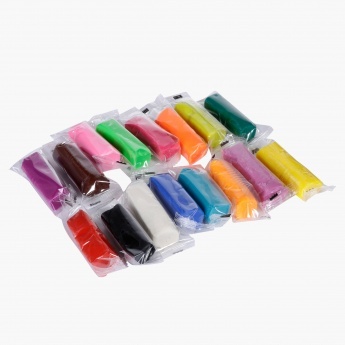 A good way to keep your kid entertained while increasing his co-ordination skills and interest in colours is by getting him this modelling dough pack. This vivid collection will give your kid the chance to create a number of things. 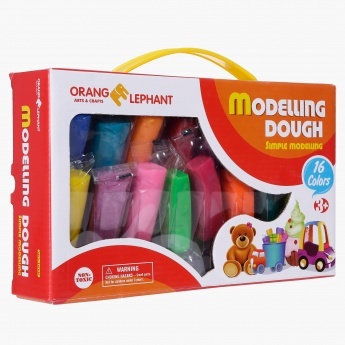 You can remain worry-free about your kid’s safety as the dough is non-toxic.